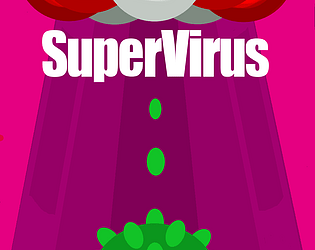 Super Virus is a Retro endless shooter like space invaders. 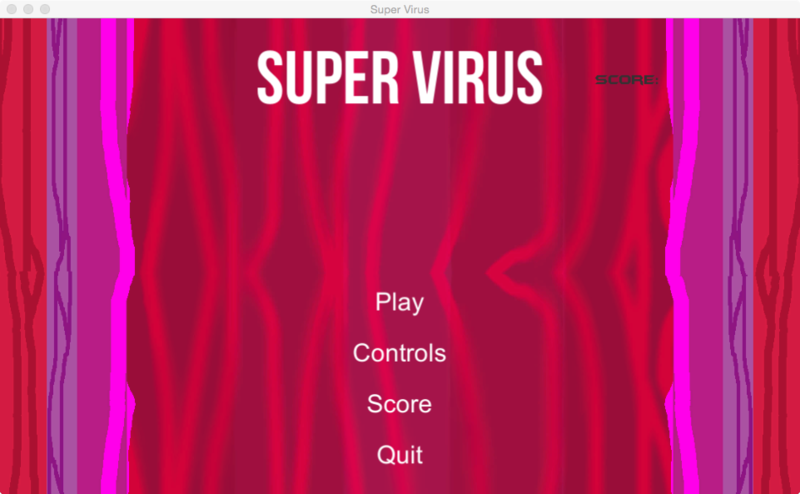 You play as a virus floating through a blood stream trying to collect as much DNA as possible before a blood cell gets you. 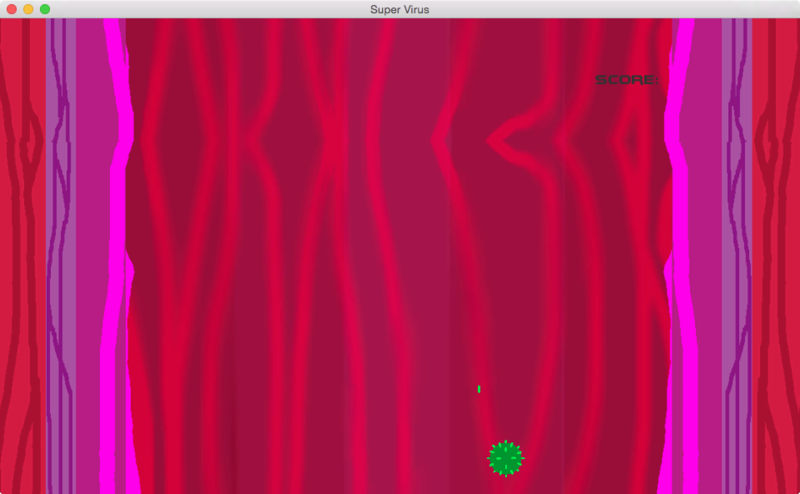 All made by myself in Unity except the music and sound effects which I got from Incompetech and free sound. 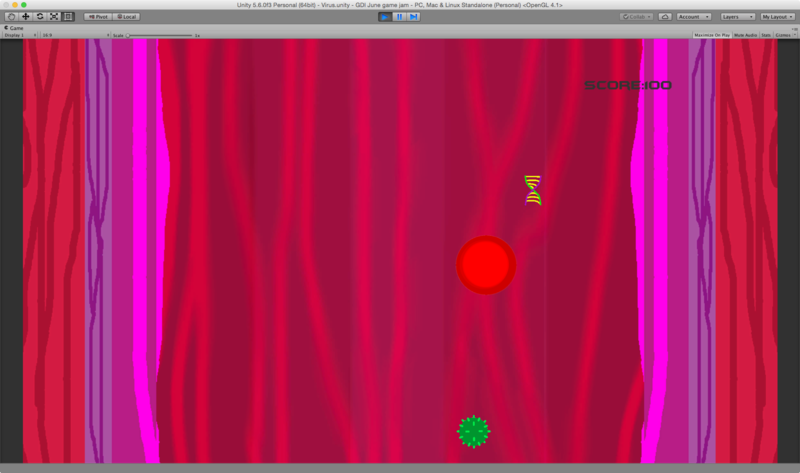 Shooting DNA to collect it is a intended feature as for the weird input maps I have no idea why thats happening. The inputs map is a bit weird. I have to push "Q" key instead of "A" in order to go to the left. Something strange with AZERTY/QWERTY? 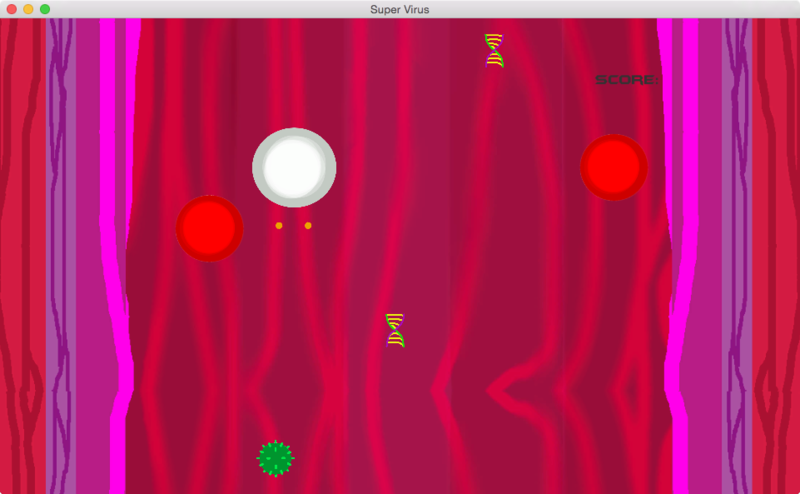 The DNA gets collected when my cell touches it AND also when I hit them with the projectile. I think this is not an intended behaviour? There I fixed that. Sorry Im still pretty new to this and learning so let me know if there are any more problems. In the windows build, .exe is in the data folder, it should be in the root with data. The DownLoad zips have been fixed to include the data now sorry for the innocence ?